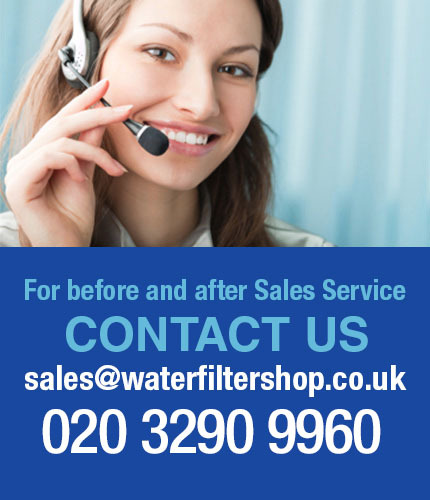 Buy the 4 pack set ofr replacement reverse osmosis filters manufactured by Puricom. 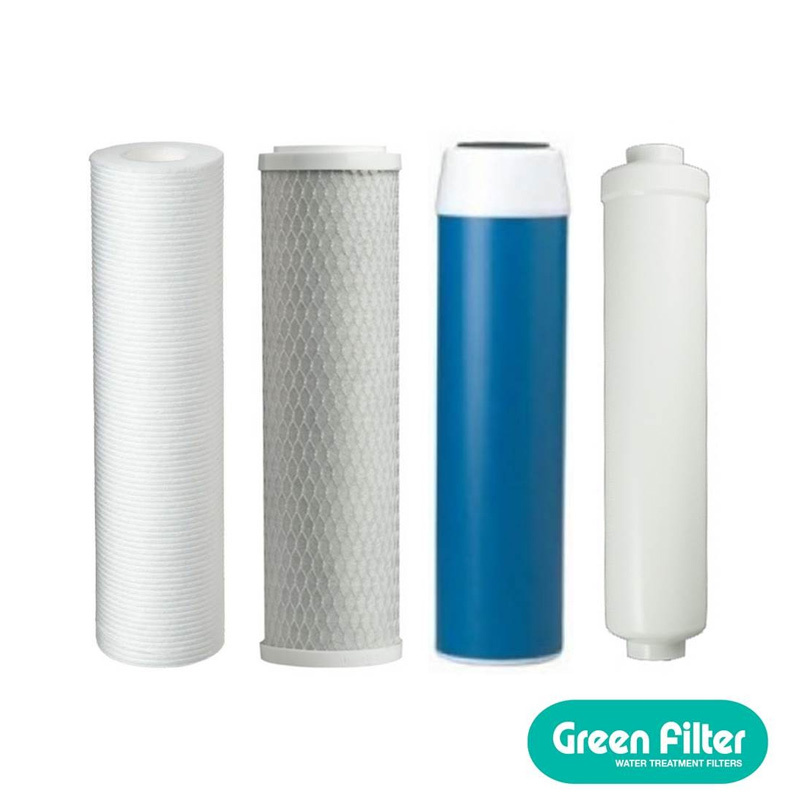 The filters all have NSF certification and are compatible with any standard reverse osmosis water filter system, in particular our top selling models, the Proline Plus with Pump and the Proline Plus without Pump. Code 213600: GAC activated carbon cartridge 9 3/4”. Code 214000. BLOCK pressed carbon cartridge 9 3/4”. Code 291600: In-line activated carbon 2” x 10”. Code 209200: 5 μm pressed polypropylene cartridge 9 3/4”.